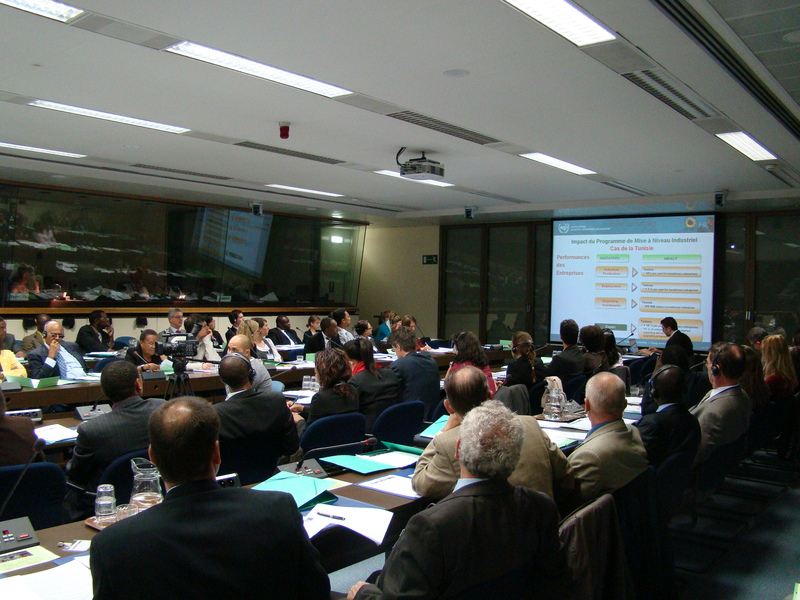 The 13th Brussels Development Briefing took place in Brussels (European Commission, Centre Borschette) on 23rd September 2009 on “Upgrading to compete in a globalised world: What opportunities and challenges for SMEs in agriculture in ACP countries?”. This Briefing examined the effects of the financial and food crisis on enterprises in developing countries and also the opportunities this can provide to link local SMEs to global economies. Experts also discussed investment programmes needed to support SMEs in order to promote growth and investments, upgrade and upscale SMEs to reach regional and exports markets. Moreover this session shared concrete examples of SMEs being successful by boosting innovation and technology, processing, value-addition, infrastructure upgrading. Due to demographic growth, urbanisation, expected economic growth and non-food use of agricultural products, there will be increased demand for agricultural products. While enterprises in developing countries have been affected by the financial and food crisis, would the crisis offer also opportunities to link local SMEs to global economies? Do SMEs receive the attention they deserve? This session discussed investment programmes needed to support SMEs in order to promote growth and investments, upgrade and upscale SMEs to reach regional and exports markets. It also shared concrete examples of SMEs being successful by boosting innovation and technology, processing, value-addition, infrastructure upgrading.